Yarrow has a mild aromatic scent. Organically grown and distilled in Bulgaria. Yarrow essential oil has a dark blue color. The plant from which it is derived is native to Asia, Europe, and North America. It was mentioned by Homer in classical Greece. 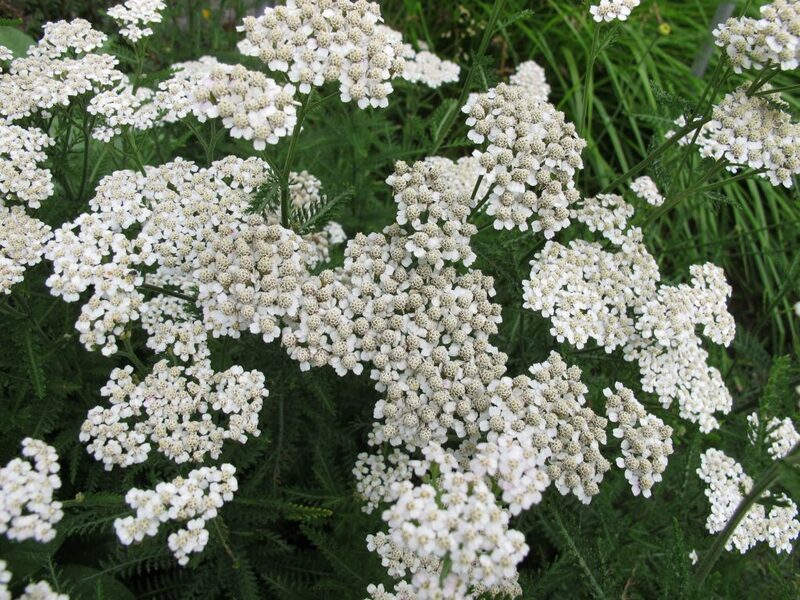 The centaur Chiron taught Achilles to use yarrow to treat the wounds of soldiers on the battlefields of Troy. It blends well with black pepper, bay laurel, bergamot, cedarwood, chamomile, grapefruit, cypress, clay sage, ylang ylang, valerian, vetiver and pine. Avoid if you have hypersensitive, diseased or damaged skin, or children under 2 years of age. 8.6% maximum skin use level.